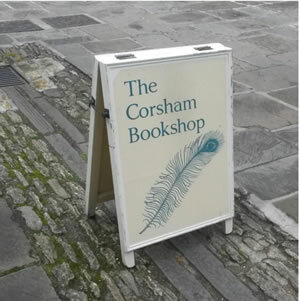 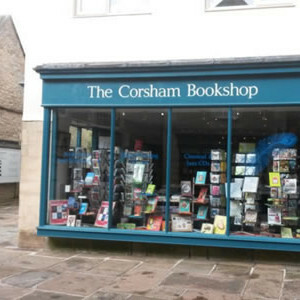 The High Street of historic market town, Corsham is home to The Corsham Bookshop, their local independent bookshop. 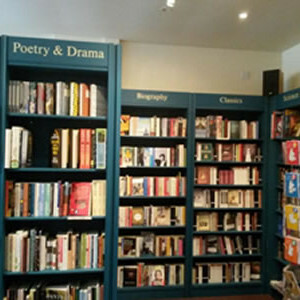 Upon entering we were greeted by the friendly staff, before beginning our browse of the books. 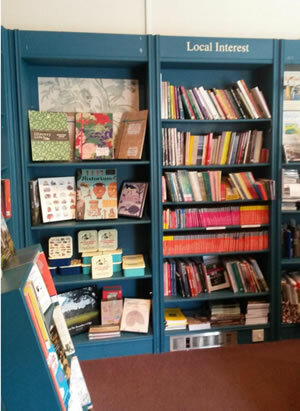 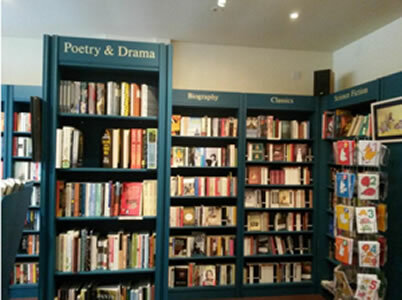 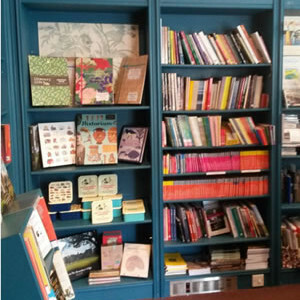 Although it is a fairly small space, the shop offers a reasonably large selection of books in a range of genres, including; biographies, poetry and classics. 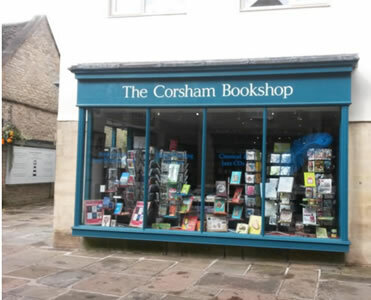 Here you will also find a collection of history books, in particular those specialising in the local area. 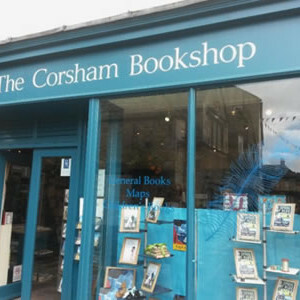 This lovely bookshop was this year voted ‘best independent retailer in Corsham’, as voted by its local customers. 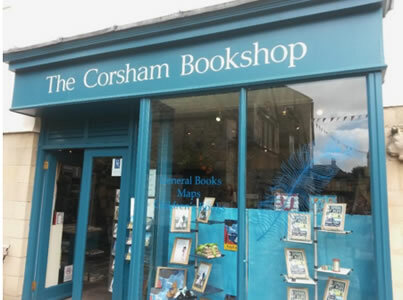 Residents of Corsham were not wrong to honour the shop in this way and are very lucky to have an independent bookshop which can continue to thrive. For anyone visiting the area soon, why not pop in?